The Mountain West Group at Morgan Stanley has over 55 years of collective financial management experience. 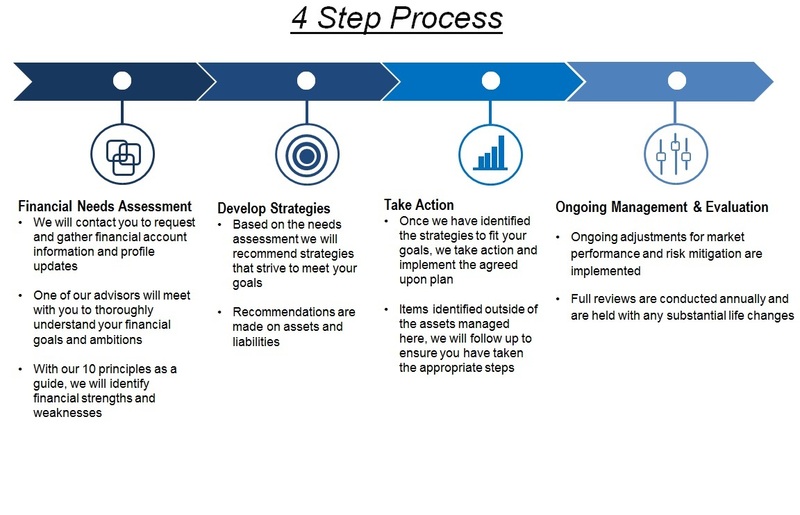 Our mission is to help you achieve your financial goals through teamwork, integrity, and a process driven approach utilizing our proprietary 10 Principles. Our clients are made up of a select number of successful families, business owners, and executives. 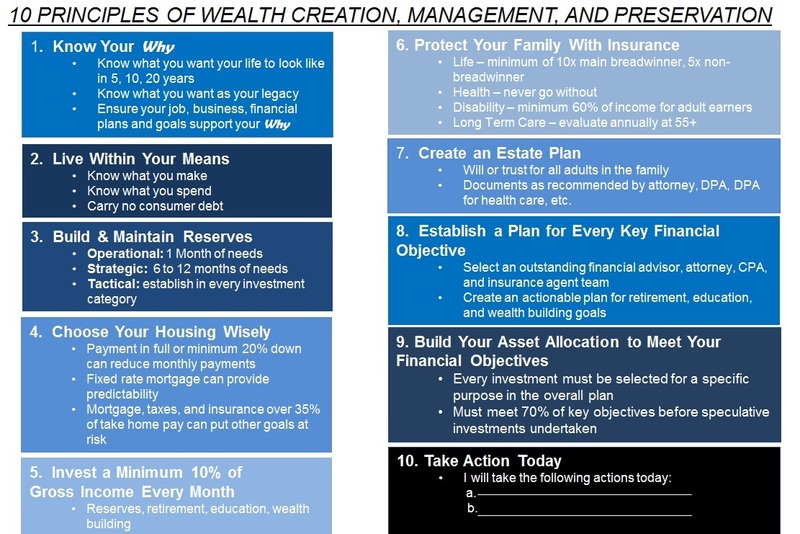 We believe success in achieving important financial goals starts with a comprehensive wealth strategy. We will help you define what is most important to you and then formulate the strategies that are suited for your needs, whether you are accumulating wealth or investing for income, solidifying your retirement plan or devising a distribution approach that meets your lifestyle and legacy goals. As a team, we find it very important to give back to our communities though various organizations. I am a Senior Vice President and Wealth Advisor at Morgan Stanley located in Elko, Nevada with a second office in Reno. I joined Morgan Stanley in January of 1996 and have built a team that provides comprehensive financial services to affluent and high net worth families. A lifelong Nevadan, I am a graduate of Bishop Manogue Catholic High School and earned a Bachelor’s of Science degree in Business Administration with a major in Finance and a minor in Economics from the University of Nevada, Reno in 1994. I completed the Morgan Stanley Senior Investment Consultants Program at the Wharton School of Business in 2006 and I am a Certified Investment Management Analyst ( CIMA®) charter holder with the Investment Management Consultants Association (IMCA). I am an active participant in my local community, serving as both a member and Past President of the Rotary Club of Elko, a member of the Board Emeritus and Past President of the Boys and Girls Club of Elko, and I am a Paul Harris Fellow with Rotary International. In addition to my wealth advisory practice, I am proud to have served for 23 years with the Nevada Army National Guard, retiring in 2013 as a Lieutenant Colonel after commanding the 1-221st Armored Reconnaissance Squadron. Previously I served as the Executive Officer of 1-221st Armored Reconnaissance Squadron during our mobilization to the Islamic Republic of Afghanistan in support of Operation Enduring Freedom in 2009-2010. My military decorations include the Bronze Star Medal, the Meritorious Service Medal, the Army Commendation Medal, and the Army Combat Action Badge. José Negrete is a Vice President and Wealth Advisor with the Mountain West Group at Morgan Stanley with office locations in Reno and Elko, NV. The practice seeks to provide sound and prudent financial advice to its clients in a personalized and service based relationship. José’s areas of emphasis include discretionary portfolio management as a Senior Portfolio Manager in Morgan Stanley’s Portfolio Management Program, as well as small business retirement plans. 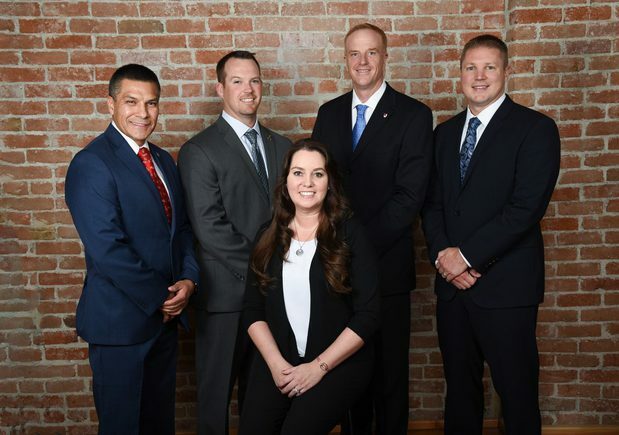 The Mountain West Group is pleased to offer their clients a true team based approach wherein they can seamlessly bring their emphases together for each client’s benefit. José has been a member of the Morgan Stanley Pacesetter’s Club since 2008, which recognizes those who uphold the firm’s high professional and performance standards. He is a licensed Financial Advisor holding a Series 7, 66, and 31 and has earned the designation of Retirement Income Certified Professional (RICP®). 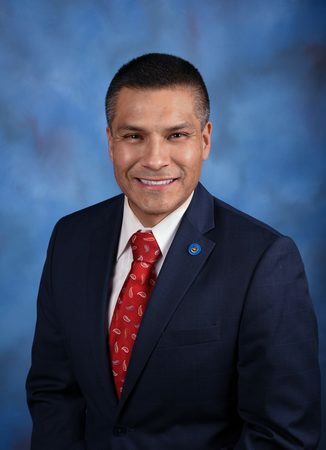 José is a long-term Nevada resident and is an active member of the community. He is the membership chair of the Rotary Club of Elko and an active member of the Great Basin Elk’s club. 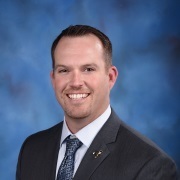 He is a past board member of the City of Elko Planning Commission, Boys and Girls Club of Elko, the Elko SnoBowl, and the Great Basin College Foundation. José is a graduate of Boise State University and is actively involved with the Alumni Association and the Bronco Athletic Association. 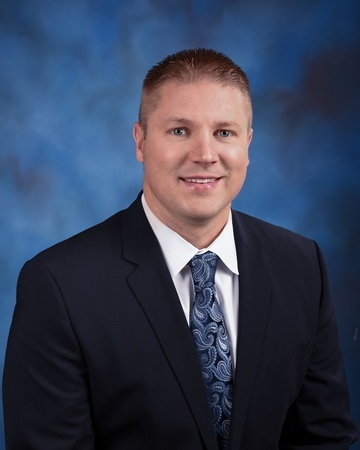 Joel is a Financial Advisor with the Mountain West Group at Morgan Stanley, and based out of Elko, Nevada. Prior to joining Morgan Stanley in 2007, Joel worked for Raymond James Financial Services and State Farm Insurance. Joel’s practice focuses on financial planning, estate planning strategies and retirement planning for individuals and small businesses. A native Nevadan, Joel was raised in Elko and attended the University of Nevada, Reno, where he earned a Bachelor of Science in Business Administration in 2004. Joel holds series 7, 6, 63, 65 and 31 licenses and earned the designations of CERTIFIED FINANCIAL PLANNER (CFP ®) and Chartered Financial Consultant (ChFC ®). 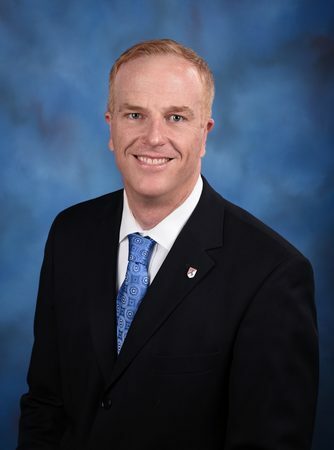 Joel has dedicated his time to various organizations in the local community including the United Way of the Great Basin, the Elko Lion’s Club and the Boys and Girls Clubs of Elko. Joel is an avid outdoorsman, and spends his spare time hunting, golfing and skiing. Joel lives in Elko with his wife, Katie, and their two young children, Matthew and Annie. Certified Financial Planner Board of Standards Inc. owns the certification marks CFP®, CERTIFIED FINANCIAL PLANNER™ and federally registered CFP (with flame design) in the U.S. I am a Certified Financial Planner at Morgan Stanley located in Reno, Nevada. While attending St. Mary’s college of California my interest in financial services was born. I fed this interest by interning, while still in college, for a financial advisor in the area. I knew after learning the business that my career would be in finance. After graduating I moved to Truckee California. I soon found a job with a local accounting firm in Reno, NV. During my time as an accountant, I worked with individuals and businesses in preparing tax returns, reviewed financials, monthly financial statements etc. 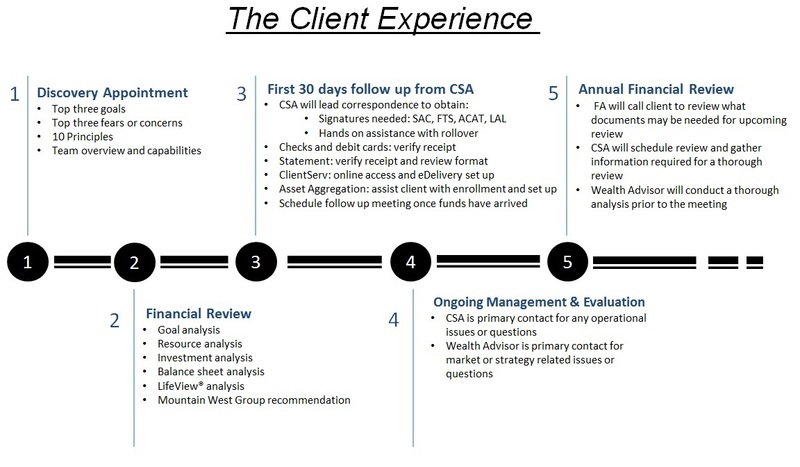 After three years at the accounting firm I made the conscience decision to transition from reporting on what had happened to helping clients plan for the future as a Financial Advisor. In 2008 I joined Morgan Stanley* and its predecessors firms and now work with roughly 150 households, helping them navigate their financial life. In 2013 I decided to become a member of the Mountain West Group at Morgan Stanley. Joining this team has allowed me to add more depth to the services we provide clients through all platforms available through Morgan Stanley. I am honored to be a part of such a professional and well respected group of individuals. In addition to my professional endeavors, I am a board member of the Northern Nevada Children’s Cancer Foundation serving as President in 2018. I am also an active member of the Rotary club of Sparks where we engage the local community with numerous service projects. When I’m not working or volunteering, I enjoy fly fishing, hunting, exercising and most other things outdoors. Deb is responsible for overseeing all of the teams administrative and operational activities. 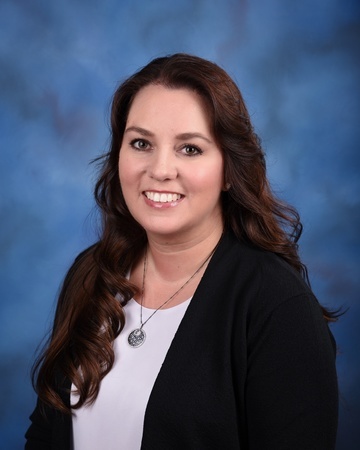 She independently helps to develop, communicate and implement procedures to best meet the logistical and administrative needs of clients and team members. Deb serves as a liaison between advisors, support staff and branch management, keeping all apprised of the status of projects and proactively communicating any follow up issues and next steps. Deb also coordinates and manages the support staff functions of the group. She currently has her Series 7, 6, 63, 66, 3, and 31 securities licenses as well as her life and health insurance license. Deb has worked in the financial industry over 20 years. She joined Morgan Stanley in 2005 and became part of the Mountain West Group when it was incepted. Deb and her husband Chris have lived in Elko for 19 years. Ready to start a conversation? Contact The Mountain West Group today.